Many people believe that they must possess certain degrees or qualifications in order to live and work in Japan. And I am here to tell you why none of that matters. Originally from Melbourne, Australia, I did terribly in high school. In fact, I never finished. I never went to university either. I had a number of different jobs in Australia, but only every possessed one qualification. That of a car mechanic. 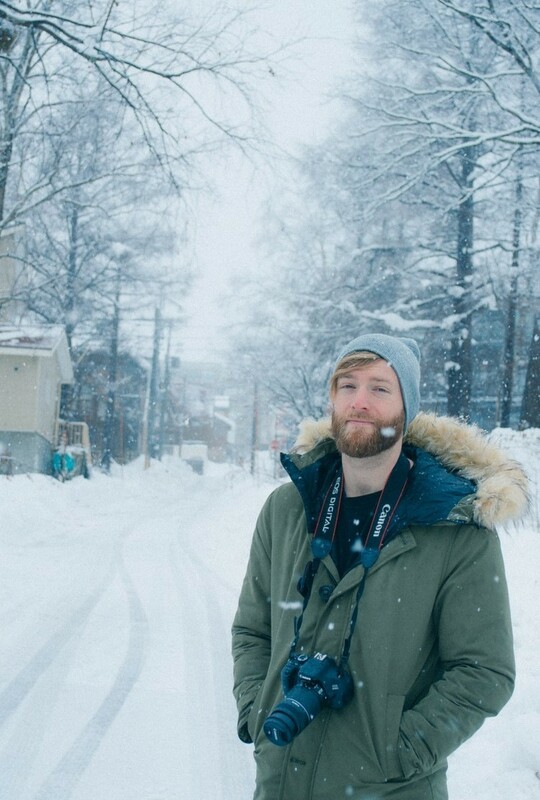 When my wife and I decided to leave our 9-5's behind and move to Japan, I was worried that I would struggle to find work once we got there. With multiple degrees, I knew that she would be alright. But when I dragged out my resume, only to be reminded of a work history containing little more than McDonalds, automotive workshops and call centres, I was a bit concerned. But already in possession of one way tickets to Tokyo, there was no backing out. 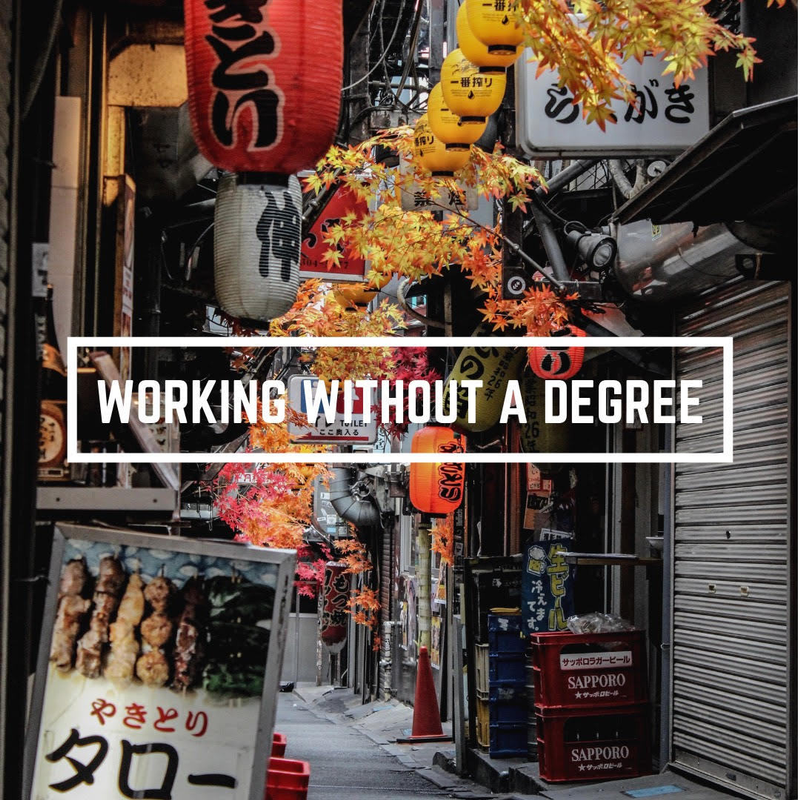 A lack of education and qualifications will not STOP you living and working in Japan. It will just make it more DIFFICULT than it would be for someone who has them. Upon searching through the positions available, I came to find that I was in fact limited by my lack of education, particularly because I did not possess a degree of any kind. Many of the jobs on offer required the applicant to hold a degree, but not necessarily of any relevance to the job itself. They just want to see that you have one. Quite often, a law degree will hold the same weight as a degree in spaghetti history (I don't know if that's a thing, I didn't go to university, remember?) when applying for a job. So whats on offer for the under qualified? Chances are, you'll be teaching English or working with kids. There are some other jobs available, waiting tables for example, but there are more teaching jobs than anything else. While many do look for qualifications, there are some schools/daycare's in and around Tokyo that will accept applicants without degrees or relevant experience, such as myself. In fact, some will actively seek out native English speakers, regardless of their proficiency in Japanese or education. So if you grew up in an English speaking country, you're in with a shot. But even once you've found a business that will accept your application, you're still going to be interviewed. Now imagine me, an Australian mechanic who doesn't speak Japanese, turning up for a job interview to teach kids in the middle of Tokyo. I'm a pretty tough sell. But if I can get through it, you can too. You just need to keep a few things in mind. There are certain things that are expected of employees in Japan that no degree can provide, and if you can show that you've got them, your chances of getting a job will increase dramatically. Things such as BEING ON TIME. There's a reason that's in capital letters. It's a big deal. If you're late to an interview in Japan without a watertight reason, you've already lost. Bring everything that you are asked to bring. Don't assume that they don't need something that's asked of you in the invitation for an interview. Being unorganised in Japan is up there with being late. Have a reason as to why you're interested in working for the people interviewing you. This may seem basic, but it beats having to admit that there was no other business that would have you. Now here's the most important part. A GOOD ATTITUDE. When you're someone like me going for a job teaching in Japan, you haven't got much else. My resume would have been more useful as origami paper. But I walked in there with a smile on my face and kept it there. I showed them that I was eager to work and become a productive part of the team. The kind of things they don't teach at university. And here I sit, living and working in Japan. I've been teaching for almost a year now and while it was daunting at first, it's now second nature. I must admit that it wasn't easy to get to where I am, but it was well worth the effort. If you're thinking about moving to Japan but worried that you don't have the resume for it, it's time to buy your flights. That excuse is no longer valid.